Tenant and occupancy management that insures; tenants satisfaction as regards the lease requirements, sufficient rent collection, credible reversions and high occupancy rates. We have the resources, experience and economies of scale to efficiently manage all types of commercial property. Focused on driving value in each building, our property managers and our team specialists work to minimize operating costs, maximize efficiency and tenant services and protect the value of each asset. We are fully dedicated to providing premium services to satisfy both tenants and owners. Stop worrying about finding tenants, rent collection, lease management and the unending issues that come with the Landlords role. We will do all this and more for you, allowing you to more focus on improving the income flow and marketability of your investments. 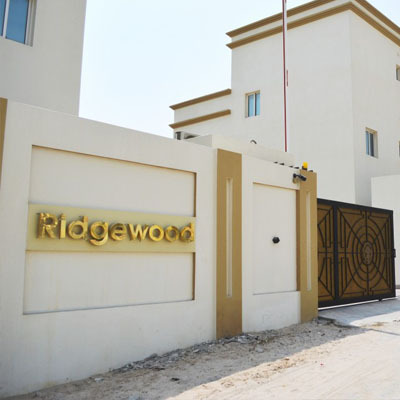 With some of Qatar's most exclusive commercial and residential projects in our portfolio, our team of highly experienced professionals dedicated to property management ensures that your property delivers maximum yields to you with minimum hassle. 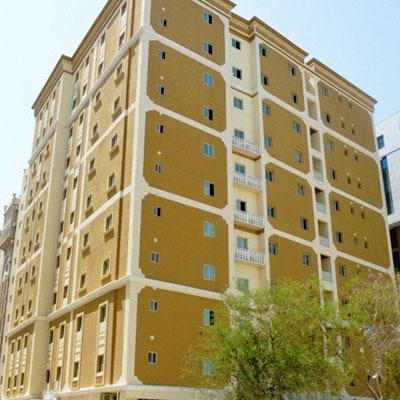 our complete management solutions and proactive oversight ensure that we continue to hold our position as the pioneers of property management Qatar. In addition to Sales and Leasing we also offer a full range of Property Services including valuations, corporate deals, facility management and property management. 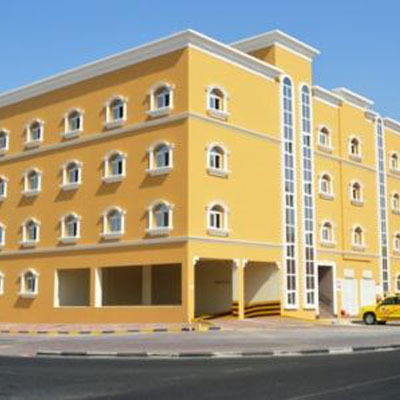 Our company is among the growing real estate developers in the state of Qatar. 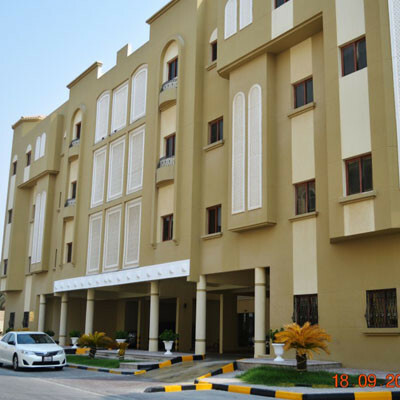 We provide a large choice of superior residential apartments & villas in all different locations of Qatar. Our sales department is the first point of contact for customers who are seeking to access the company's professional services. 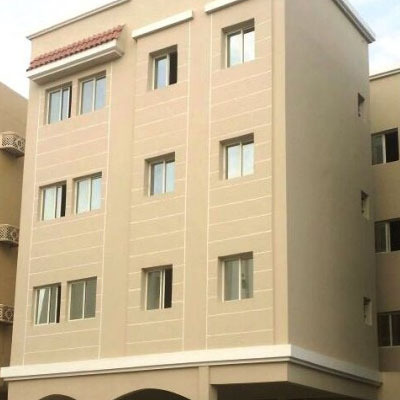 Comprising of competent and experienced team of property consultants, the department is segmented into four divisions that cover the whole business spectrum of company operations. With primary focus on delivering comprehensive property consultancy services to both sellers and buyers, the Sales Department also facilitates our clients' financial and insurance services needs through our strategic partners, while ensuring that they maximize our range of value added services. As a vital component of our business model and planned strategies, the Marketing Department follows a clear-cut set of objectives to increase brand awareness and gain a bigger share of the market through the years. Determined to take THREE FOUR REAL ESTATE to a new market frontiers, the Marketing Department devises and implements strategic local, regional or international marketing campaigns along with other marketing programs to help promote sales. The group focuses on proactively redefining our marketing strategy to adapt to the demands of the changing times.